Thinking of cooling off this summer? 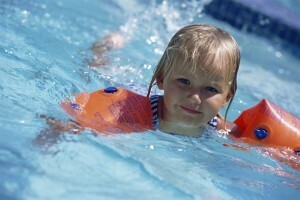 Why not release the heat and cool off in a local outdoor swimming pool. There’s not one pool to choose from but two! Queens Park Swimming Pool boasts a 50m outdoor solar heated pool, junior pool and also a shaded toddler’s pool area. East Keilor Leisure Centre also has an outdoor 50m lap pool, diving pool, separate toddlers and learner pools, along with a ‘Dizzy Miss Lizzy’ rapid water slide which leads to the 50 metre pool. Both of these fantastic Centres have opened their doors this summer just for you! Why not come down and swim some relaxing laps of these stunning pools or bring down your family and friends for an all ages fun time.